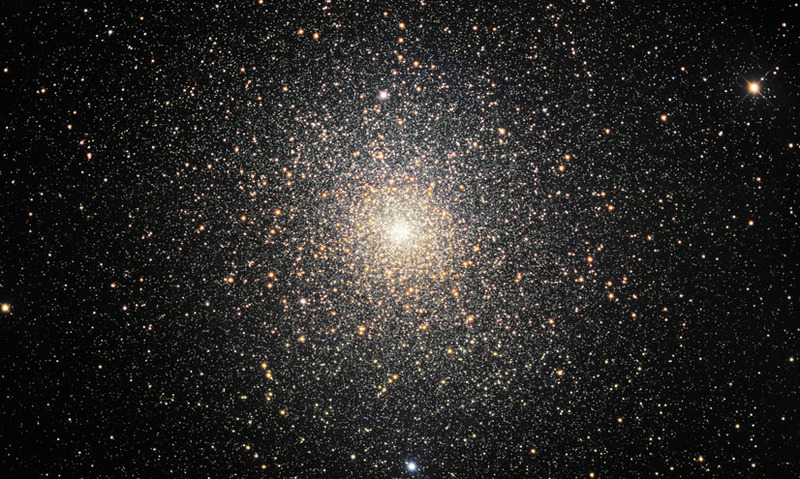 The central, usually hottest and densest, part of a larger structure, for example a star, planet or galaxy. The central, usually hottest and densest part of a larger structure, for example a star, planet or galaxy. The Earth's inner core has a temperature of about 5500°C, but the pressure is so high that its mostly iron contents remain solid. In the outer core where the pressure is lower, the iron is liquid. The Earth's inner core has a temperature of about 5500°C, but the pressure is so high that its mostly iron contents remain solid. In the outer core where the pressure is lower, the iron is liquid.